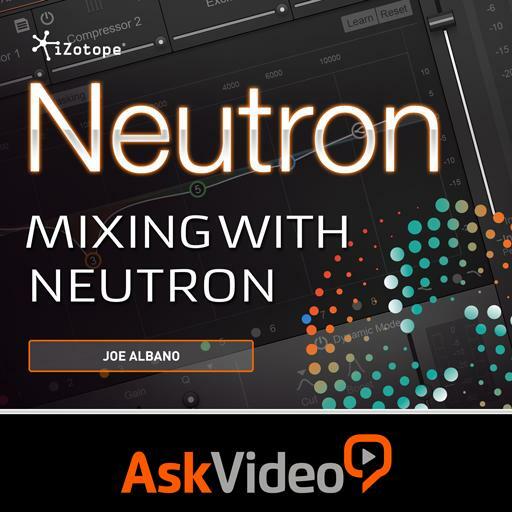 Who better to teach Neutron than our audio expert Joe Albano? 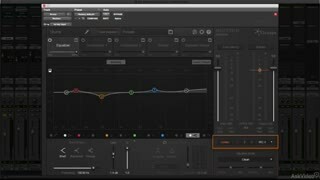 Joe takes you through every aspect of this powerful channel strip by our friends at iZotope. 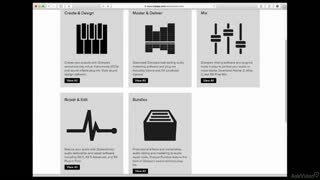 In this course you learn about Neutron’s underlying intelligence, its multidimensional GUI and all of Neutron’s full-featured channel strip modules. 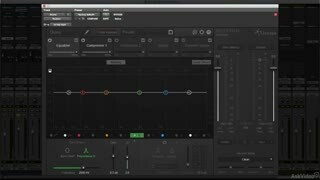 Joe explains how the modules and built in intelligence work and then he shows them in-action so that you see and hear how they integrate to enhance all aspects of a mix. Then see Neutron's intelligence! 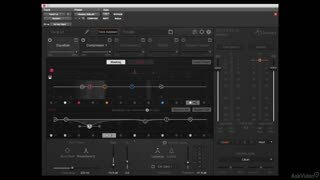 Namely, Neutron’s Intelligent Mixing tools and the virtual Track Assistant. 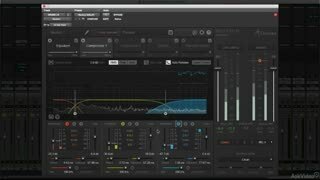 Joe explains how having these AI features will help you zoom-in on the subtle, yet powerful adjustments that you can implement to give your mix that special something that only the top recording mixers know how to get! 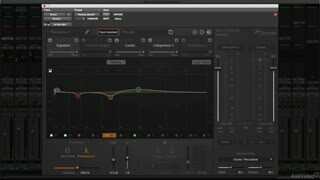 In fact, if you're already a pro, these features will save you time (and ear fatigue) by giving you excellent mix starting points for all your tracks. So sit back. 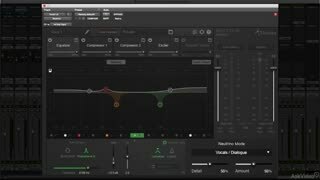 Listen up... and see what Neutron can do for your mixes! As always, Joe is straightforward and clear, making quick learning of this plug in. 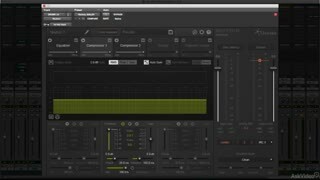 Awesome tutorial for a great channel strip suite. 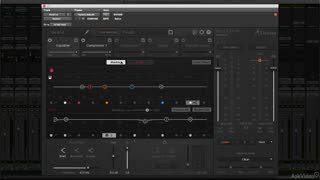 Other than the incredibly technical preferences that Neutron includes, this tutorial explains all functionality of this plug-in suite. 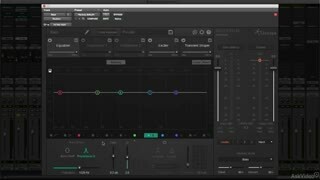 MacProVideo's coverage of iZotope products is usually top-notch (Ozone 7 Suite Tutorial is amazing). A great video, by Joe,very concise,lots of detail carefully explained.This tutorial will be a great reference tool as I get to grips with the excellent Neutron plugin Can't wait to check Neutron out and see what it can do to help me polish my music and learn new mixing skills! addition to my recent purchase of Neutron. Very good course about Neutron. I already knew a lot of features, but learned a lot of new tricks that I didn't think of. 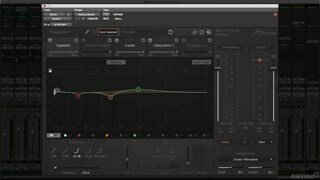 Helps me up to speed with this great plugin from izotope! Good review for an overall look at this new plug. It seems to have unique analizing & suggested set up controls that i've not seen before. I think a demo of this is my next step. All these product review courses are worth watching & essential before parting with what can be a large part of your budget helping to decide at what level (if at all) to add to your wish list. 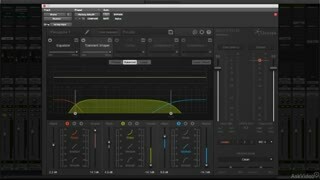 Excellent overview of a great mixing tool. The coarse does a great job of breaking down the intricate operational tools that Neutron has to offer. Great Product !!!! 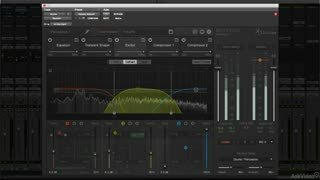 I wasn't considering buying Neutron until I watched these tutorials. Succinct enough not to be a huge investment of time, and a good overview of what Neutron does and can do for me. 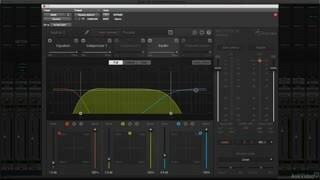 I ordered Neutron Advanced this morning and am very happy simply using the presets for voice over. Joe always provides a clear and complete coverage of the material at hand. Agree with the two previous comments. Excellent overview of a very interesting product. I'm about to start using it right now! Also, if there is another in depth course I will definitely be interested in that.